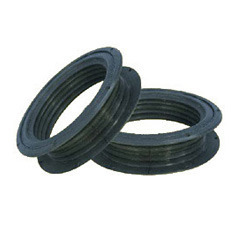 We manufacture an all encompassing range of industrial gaskets like rubber gaskets, window gaskets etc., that are applicable in diverse industries and are manufactured using various high grade raw material. 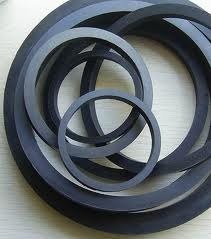 Offered at reasonable prices, these gaskets can be delivered in bulk quantities within a record time. 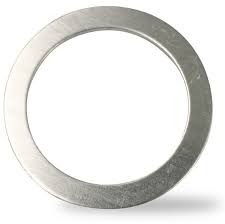 Aluminum Gaskets are made from copper and aluminum and widely used as air compressors and hydraulic pipelines. 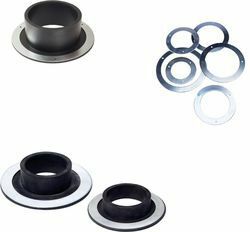 Our clients can avail from us an extensive array of Gaskets like rubber gaskets, EPDM gaskets etc., that are fabricated using superior quality raw material and can be customized to suit the specific requirements of our clients. We manufacture a gamut of window gaskets that have high resistance to oil & heat and can be manufactured using both synthetic as well as natural rubber. Available in different sizes, these window gaskets can be customized as per the specific requirements of our clients.